There are no words to describe my love for Marc Jacobs. His show was incredible. 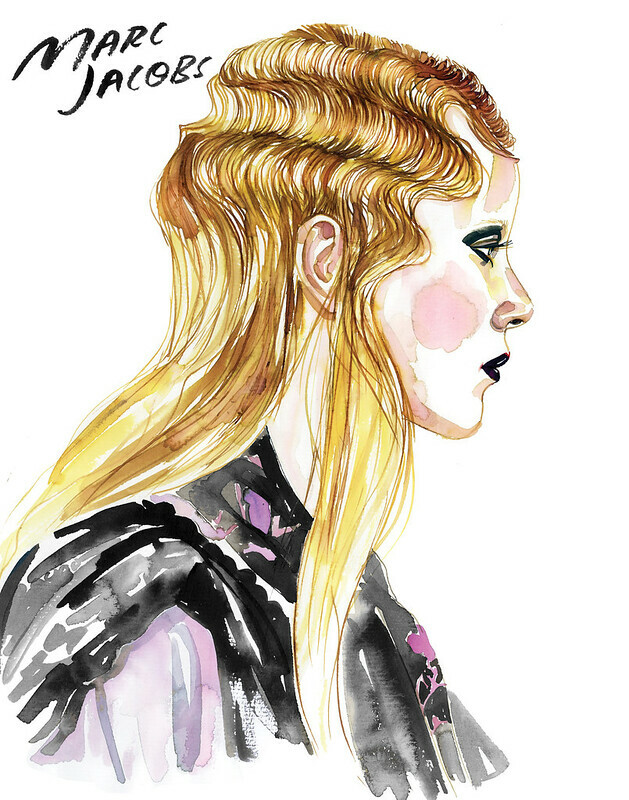 What a way to punctuate my CFDA: An Illustrated Look at NYFW. See a feature of the portfolio on The Cut! You can peek at some in-process painting of this look on my IG. Have a stellar weekend!